Happy Friday y’all! 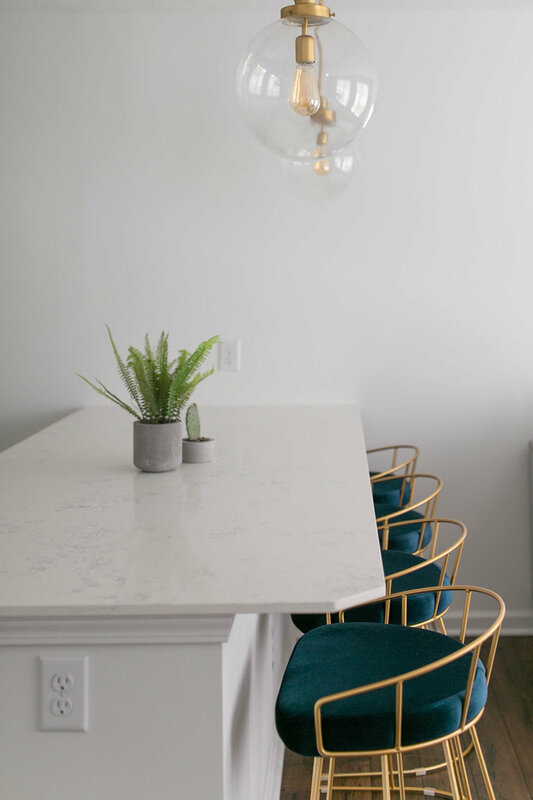 I’m ending this home decor week by sharing a some accents in our home that I haven’t shared yet and I’ll be answering a few FAQ’s. Don’t worry, I’ll still be sharing lots of home decor as our house continues to evolve, but I at least wanted take this week share what I have so far! Thank you for following along! The first piece I wanted to share is our gorgeous chandelier above our entry way. 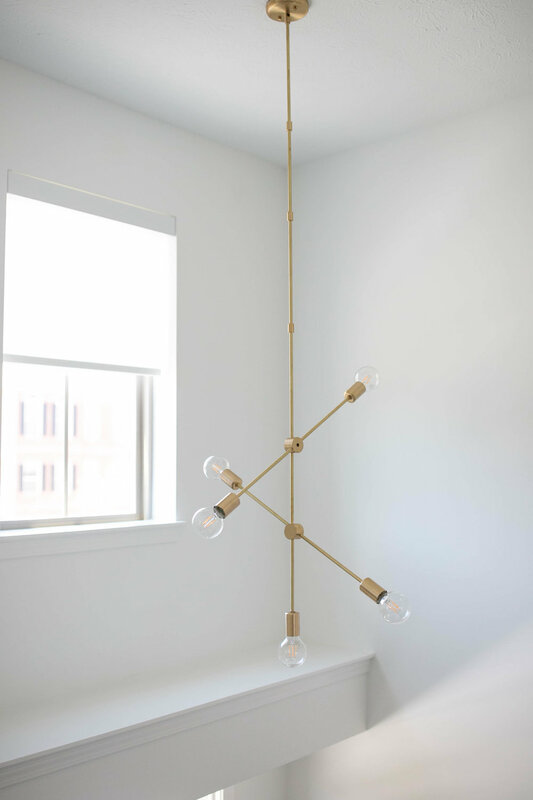 It’s from InscapesDesign which is an Etsy shop that makes midcentury modern/ contemporary handmade lighting. As you probably saw, I posted about our light fixtures the other day but when it came to our entry way lighting, I was holding out for that perfect piece. This is the first thing you see when you walk in the front door, so I wanted to make sure that it was exactly what I was looking for. When I saw this piece on Etsy, I knew it would look perfect in this space. I was able to message the owner to ask a few questions and she was super helpful. All of her pieces are handmade so you can pick the exact length and finish, and even make changes to the pieces. Ours is “brushed brass”, but there are about 6 other color options. I absolutely looove it!! One of the most asked questions I receive from you guys is about my planters. I have a couple Etsy shops that I love for planters. The first shop is JB Oak Barrel. 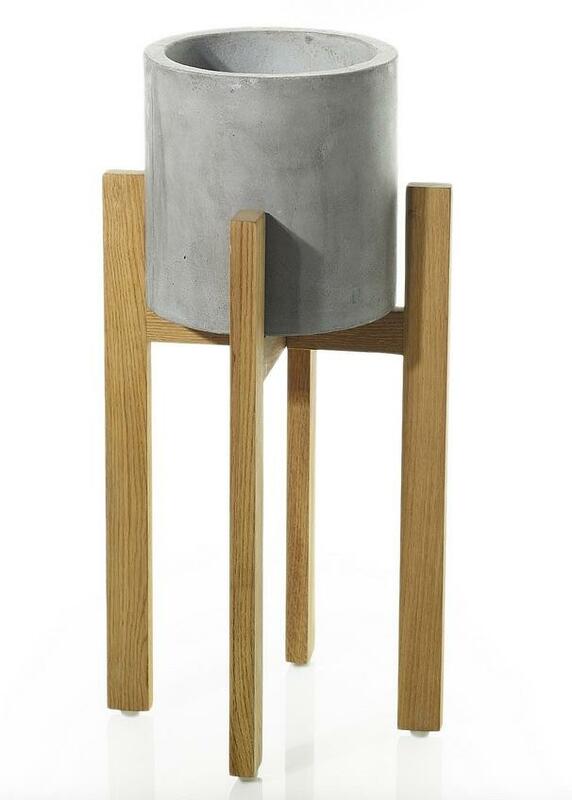 I have two midcentury modern planters from their site- a pink and grey one. I use them for my cacti (see below). The other Etsy site I love is Big Fish Interiors. I have one of their larger plant stands that I use for my big fig fiddle leaf. 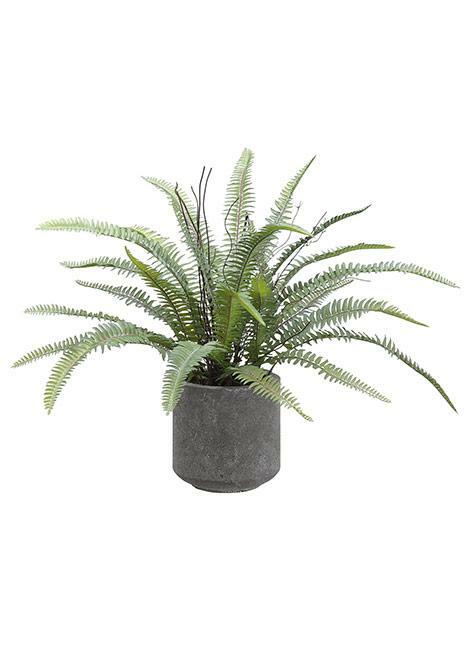 Another site that I love for planters and faux plants is Afloral. I actually used them for a ton of my wedding flowers and decor. They have a ton of faux succulents and faux cacti and they look SO real… which is great because I can’t keep anything alive. I also love this faux fern and faux mother-in-law’s tongue that I’ve used to decorate our downstairs bar area. Lastly, I received a ton of questions about our sofa! I’ve posted about it on Instagram before and I absolutely love it. 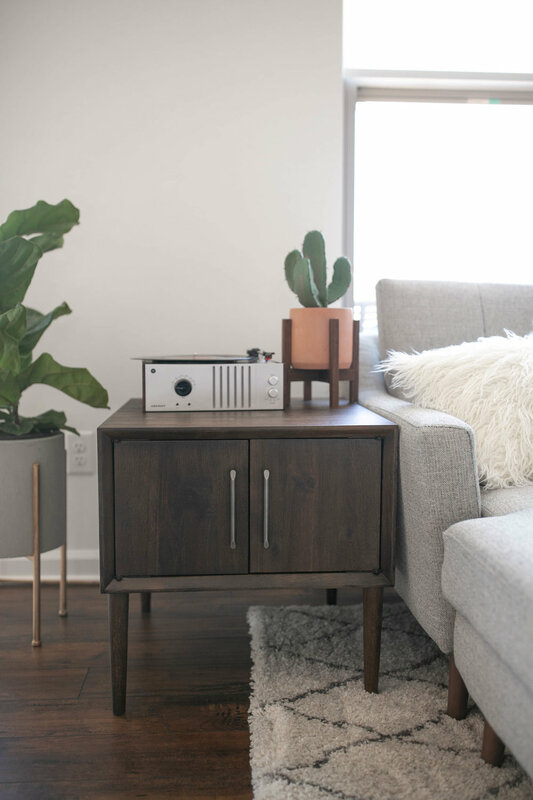 It’s from Burrow and their company is totally reimagining the way to order furniture online. All of their piece are modular and customizable so you can choose the number of seats, fabric, color of the legs, direction that the sofa faces, and you can add on a chaise or an ottoman. They deliver the pieces in individual boxes so the shipping is free and it’s super easy to assemble! I was able to assemble it by myself in 15 minutes. ALSO, this sofa has a built in usb charger, reversible & stain resistant cushions, and it’s super comfy. Thank you guys so much for following along during my home decor week! I’ll definitely continue sharing more home decor blog posts and I already have a few ideas and updates that I’ll be sharing soon! Have a great weekend, y’all!